A special gift for a special someone. What better way to show your appreciation than with the gift of burgers! Spend the voucher on anything you like at our Bristol store! 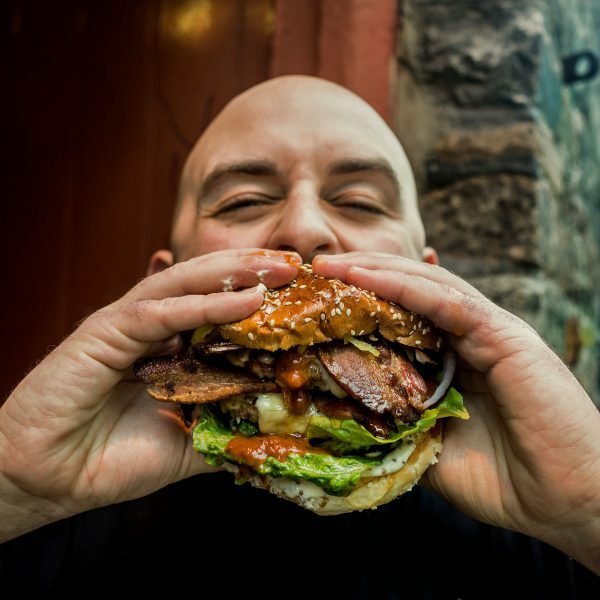 JOIN US FOR BRISTOL'S ONLY BOTTOMLESS BURGER CLUB ON THE 3RD DECEMBER! ALL YOU CAN EAT & DRINK FOR TWO HOURS! Sign up and we will let you know about our latest offers, new menus and competitions. SIGN UP TO OUR BRISTOL NEWSLETTER! 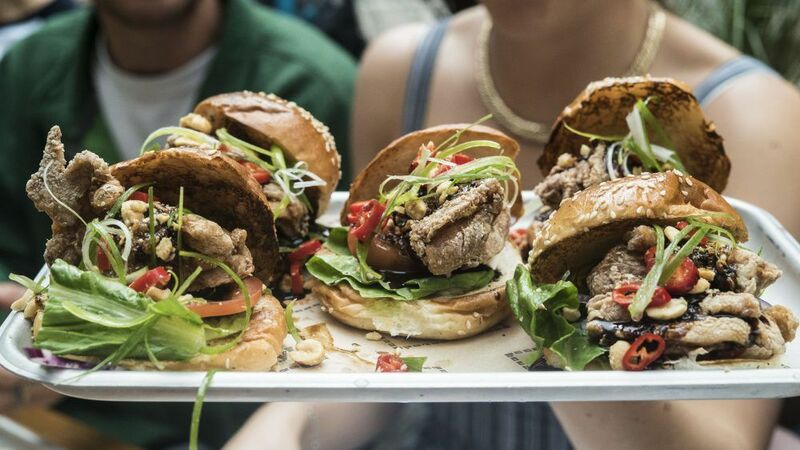 Keep up to date with the our latest burger creations, events, special offers and lots, lots more! SIGN UP TO OUR CARDIFF NEWSLETTER! Keep up to date with the our latest burgers, special offers at Kongs Cardiff and lots, lots more! ONLY AT BURGER THEORY BRISTOL! 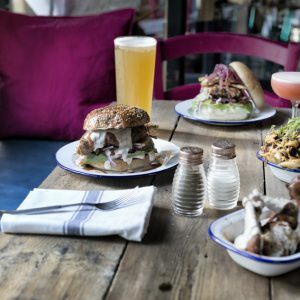 JOIN US FOR BRISTOL'S ONLY BOTTOMLESS BURGER CLUB! ALL YOU CAN EAT & DRINK FOR TWO HOURS! Keep up to date with us @ Kongs, Birmingham with news of our latest burgers, special offers, deals, vouchers and more! Thank you for signing up to your chosen locations newsletter. If you're seeing this popup then your subscription was successful!